The best video codec packs for Windows 10 can help user effectively resolve an unsupported video playing file format issues. The Windows 10 Media Player supports a wide variety of multimedia file formats to include MP3, MP4, WMV, AVI, etc. However, there is a wide array of audio and video file formats in the market currently. 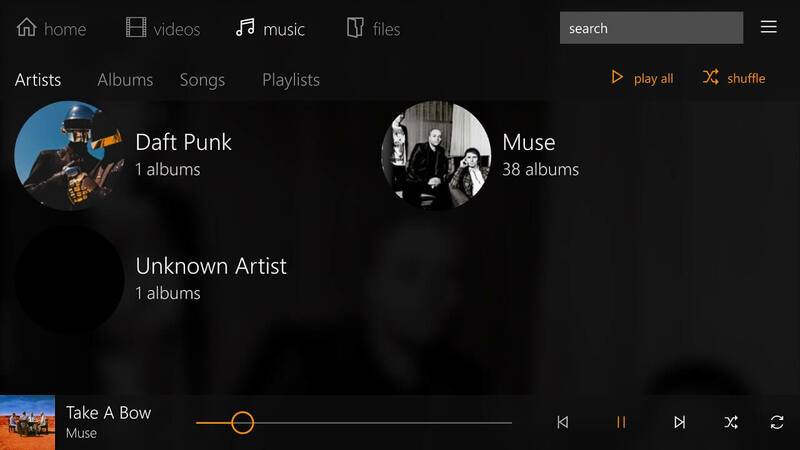 Therefore, all file formats might not work effectively with all media players for Windows 10. Hence, the user experiences, codec not supported or fix file format issues. To resolve these issues, users definitely require the best video codec pack for compression, Android, After Effect, QuickTime, and Plex. Others include Windows 10 video codec pack for PowerPoint, Adobe premiere, Facebook, YouTube, Instagram, MP4, editing, streaming, etc. Due to the large volume of codec packs available out there, just settling for any video codec could result in malware, adware, and other harmful virus or infectious files. This article, therefore, presents users with the top 5 video codec packs for Windows 10 compatible with 32 and 64-bit systems. What’s a codec? How do codecs work? A codec makes it possible to process audio-visual signals through encoding and decoding digital data streams. It could either be an application or a device pack that helps interpret different media file format. When searching for the best video codec pack for Windows 10 available in the market today K-Lite does offer the most popular and exceptional pack. It is a virus-free application that plays almost any file formats using a direct show filter. K-Lite video codec pack developers regularly updates the application to give users the best experience. It comes easily to install with an interesting graphic user interface and with over 1 million downloads. Basic pack: It contains the essential tools for playing video codec files. Standard pack: K-Lite standard pack offers the best pick for a regular user. It, however, has additional features for playing video formats not found in the basic pack. Full pack: The full pack is richer with bigger and better features for users such as filters and other tools. Mega Pack: K-Lite is the must-have package for heavy users seeking to have all available options. It allows one encode video and audio files. The Media Player video codec pack is also another very helpful video codec pack for an intermediate/ average and heavy user. 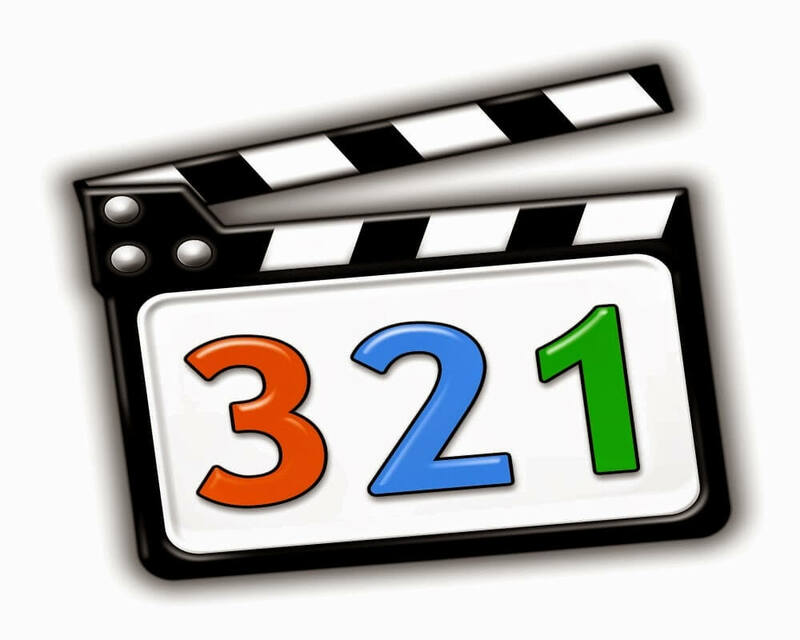 The Media player codec supports any file type or compression for audio and video files. It can support up to 4k audio and video streaming. 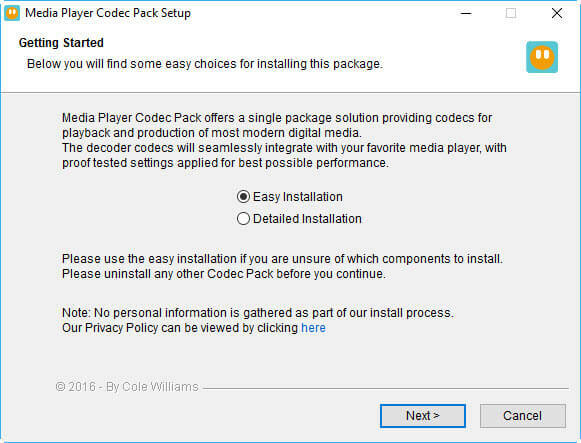 Media Player codec comes in two packages of ‘easy installation’ and ‘expert installation’. The easy installation gives users the basic package while expert installation contains advanced features for heavy users. 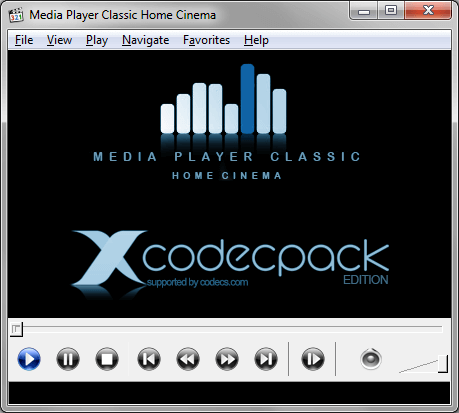 Media Player codec pack offers the best video format and size for Real, VLC, DVDs, MP4, Xvid, etc. That again makes it an option for the best video codec packs for Windows 10. X Codec Pack gives users fully featured software for most audio and video files format playing. X codec comes as an alternative to Microsoft’s Windows Live Essentials. With X codec pack the user is not likely to miss so much not having the Windows Live. So, when scrambling for a solution to unsupported file format download or installation X Codec pack could offer the best video codec packs for Windows 10. It incorporates the Media Player classics possessing splitters, filters, and codecs. However, the one perk with the software lies in the lack of regular updates for the X codec application. Not updating regularly might result in unsupported files especially for newer file format types incorporated. X codec is also known as the fka XP Codec Pack. VLC Media player is developed by Video LAN. The Media player is an excellent application that’s best suitable for viewing videos working with different file formats. Users enjoy a free but open source software multimedia player and framework playing audio, video CD and DVD files across different streaming protocols. VLC works perfectly with a wide variety of codecs even without the need for codec packs. Such formats include DivX, WebM, MP3, H.264, MKV, MPEG-2, etc. Some other great reasons to give VLC Media Player a shot is that it comes entirely free to download. As of September 2018, VLC Media Player has been downloaded 8.2 million times to show its popularity. The regular updating of VLC has helped to take care of issues with bugs and crashes. As a universal media player, it’s possible to have VLC as the only media player on the user system. Though, programmers could develop other add-ons, extensions for attachment on VLC. These and more make VLC media player one of the best video codec packs for Windows 10. The Shark007 video codec pack presents users with two excellent options for playing media files with free download and installation. They include the Shark007 Standard Codec and Advanced codec packs for Windows 10. Standard codec pack by Shark007 contains VS filters for displaying subtitles. The advanced codec pack comprises of a comprehensive list of decoders. 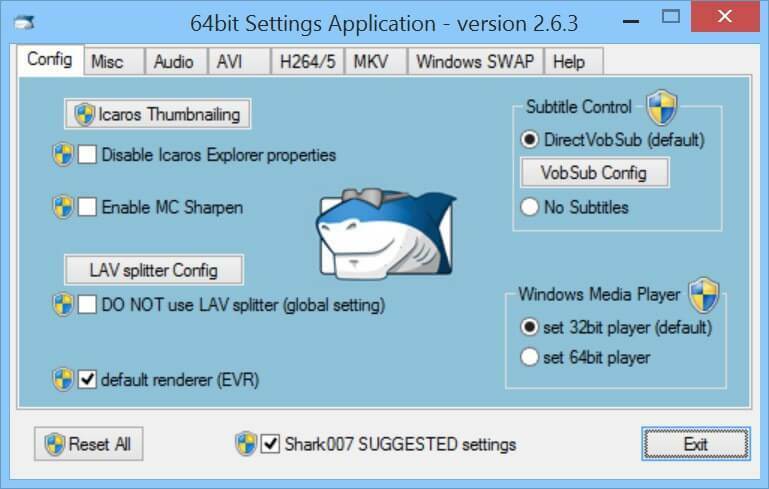 Shark007 codec pack supports perfectly DivX, XviD, FLAC, FLV, MPC, Y4M, MKV, RMVB, OGG, OFR, EVO, OGM, M4B, etc. To have any of the above files queued to the playlist of your Windows 10 Media Player simply right-click. When using Shark007 video codec packs for Windows 10 individual users can own separate accounts with customized configurations due to the use of UAC rules. When it concerns the Best video codec packs for Windows 10 the list cannot be exhausted in a single article. But one thing remains critical when trying to pick Best free video codec pack. And that is, that the intending user needs to consider what their needs are. However, the above-listed video codec packs arguably make the top of the ranks and suitable for a wide variety of file formats plus users. Enjoy a pleasant streaming, music or video playing experience!